gives a maximal independent edge set of an undirected graph g.
MaximalIndependentEdgeSet functionality is now available in the built-in Wolfram Language function FindIndependentEdgeSet. To use MaximalIndependentEdgeSet, you first need to load the Graph Utilities Package using Needs["GraphUtilities`"]. 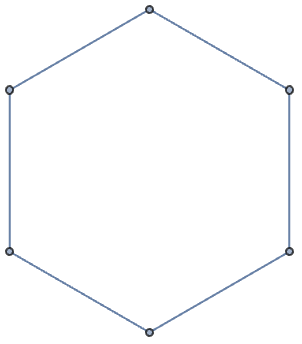 MaximalIndependentEdgeSet gives an approximate maximal set of pairwise nonadjacent edges of g.
A maximal independent edge set of a graph is also called a maximal matching.